Ep. 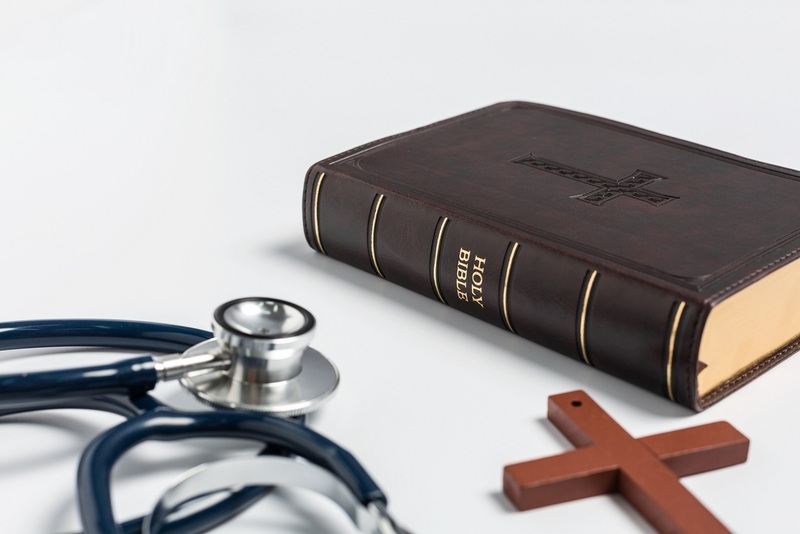 1037: Is Christianity a Healing Religion? The fountain of youth. The cure for cancer. A magic diet pill. We would all love to have these incredible “miracles” for whatever ails us. When Jesus walked the earth 2,000 years ago he, in a sense, was a life-changing elixir and a source of quick fixes as he healed the masses. Who wouldn’t have wanted to be near him, for wherever he went, godliness, healing and wisdom followed. Fast forward those two thousand years, and even though Jesus is no longer walking the earth as a man, much of Christianity is still claiming and teaching the healing of Jesus. Should they be? The Apostles and the early church were able to heal, so maybe we should ask why isn’t everybody doing it? Has something changed regarding Christian miracles and faith healing? If so, what and most importantly why?